The video released by Youtube user Streetcap1 shows the original NASA image of the sun captured by the Solar and Heliospheric Observatory (SOHO) on July 15, 2015. “This UFO is awesome! Every time I try to ask NASA about these UFOs on Twitter, they ignore me. 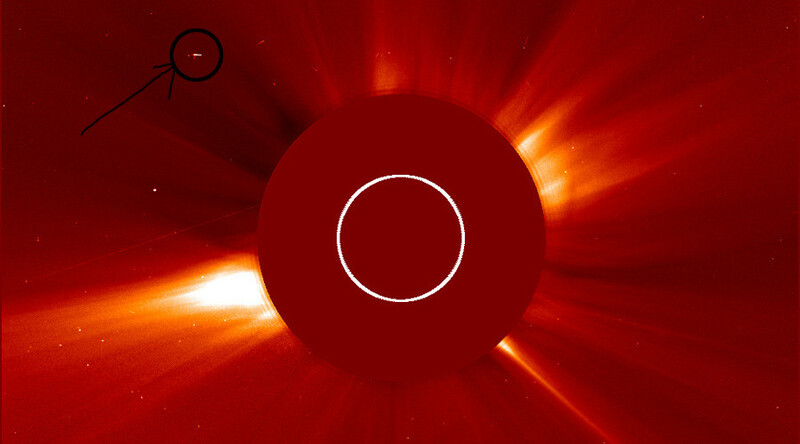 They have never answered me and refuse to talk about these giant UFOs near our sun,” said a statement from the UFO Sightings Daily, a website devoted to possible UFO detections on or above our planet. According to the website, whose slogan is “the truth is within our grasp” (echoing the X-Files' “The Truth is Out There”), the alleged alien craft is about the size of Idaho (216,000 square kilometers). UFO Sightings Daily cited an eyewitness who said the object, which is definitely not a space rock or a piece of space junk, “has structure and for NASA to dismiss it as nothing is an insult to people's intelligence." Our planet seems to be a popular tourism destination for aliens, according to UFO Sightings Daily website. It has recorded about 113 alien faces on the earth and about 231 building on the moon. The site says it has the scoop on why UFOs create crop circles and how alien spaceships are sometimes captured on live TV. 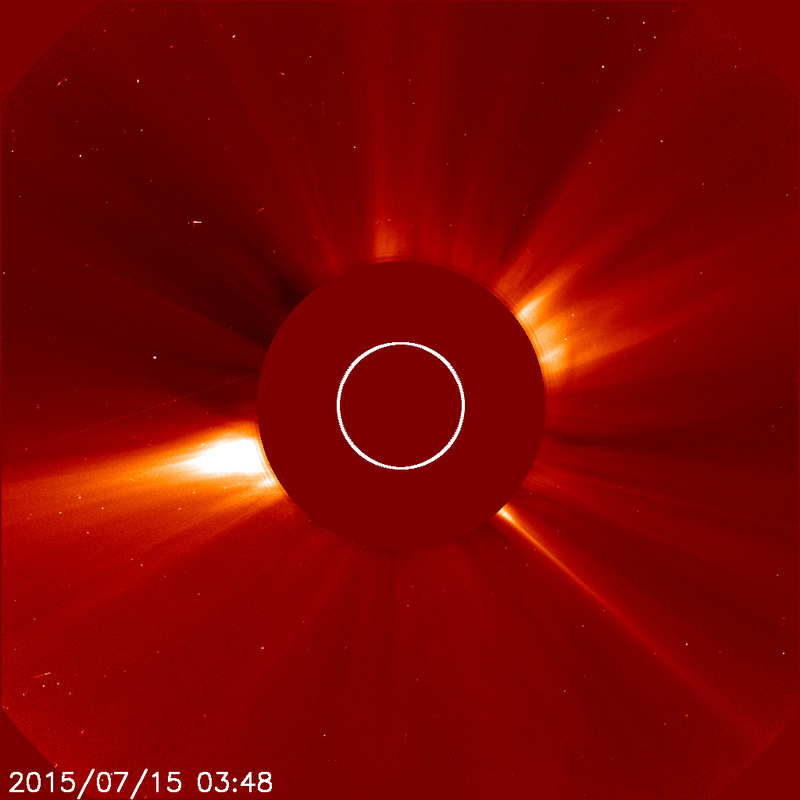 NASA’s SOHO project is a collaboration between the European Space Agency (ESA) and NASA. Launched in 1995, the project is designed to study the internal structure of the sun, its outer atmosphere and the origin of solar wind – the ionized gas that blows throughout the solar system. The project has become the number one comet finder, charting over 2,700 comets sightings since observations began.